(RxWiki News) A parasite lurking in some pools and water playgrounds may be infecting people more often, according to the Centers for Disease Control and Prevention (CDC). In fact, the number of Cryptosporidium (Crypto) outbreaks reported to the CDC doubled between 2014 and 2016. In 2014, 16 outbreaks of the diarrhea-causing illness were reported, according to the CDC. In 2016, 32 outbreaks were reported. The CDC noted that it's unclear whether more outbreaks are actually occurring or more outbreaks are being detected due to improved methods. 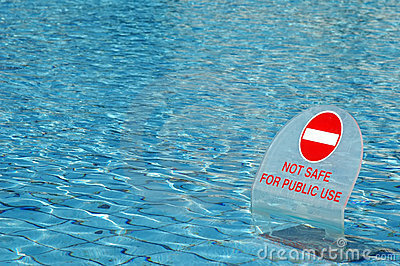 Still, the CDC is warning that swimmers should be cautious to help avoid infection. Crypto can cause dehydration, nausea, vomiting, stomach cramps and diarrhea for as long as three weeks. It is spread via the feces of an infected person. 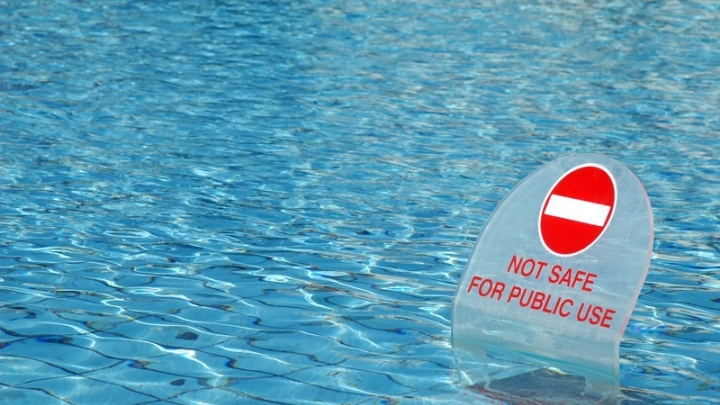 Crypto is highly resistant to the usual pool-disinfecting methods, according to the CDC. It can survive as long as 10 days in pool water. The CDC recommended that pools that might have been contaminated should be treated with high levels of chlorine. The CDC's other tips to reduce the risk of Crypto infection included showering before getting in the pool, taking children on frequent bathroom breaks and changing diapers away from the pool. This report was published in the CDC's Morbidity and Mortality Weekly Report. Information on outside funding sources and potential conflicts of interest was not available at the time of publication.